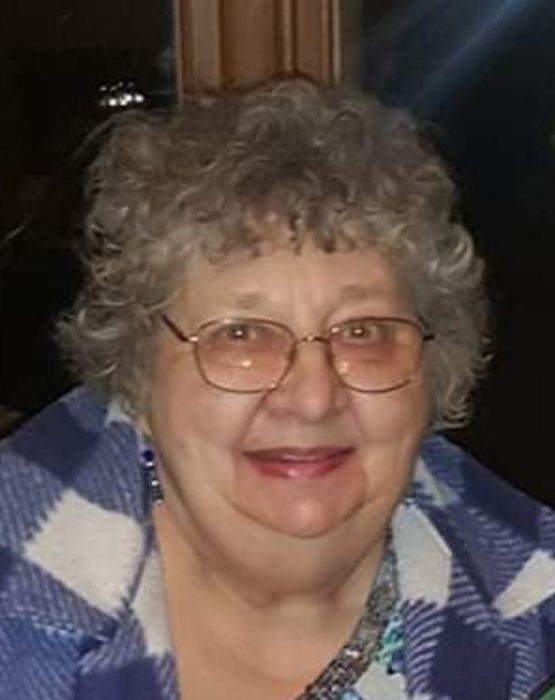 Mary Jo Werner, 75, of Rock Island, passed away Friday March 29, 2019 at home. A Mass of Christian burial will be 10:00 a.m. Friday at St. Pius X Catholic Church, Rock Island. Entombment will be at Calvary Mausoleum, Rock Island. A Rosary will be recited at 4:30 p.m. Thursday at Wheelan-Pressly Funeral Home and Crematory, 3030 7th Avenue, Rock Island, with visitation following until 8:00 p.m.
Mary Jo was born March 6, 1944 in Rock Island, a daughter of Arthur and Lucille Elliott Youd. She graduated from Alleman High School, Class of 1962. She married Larry Werner. He preceded her in death on December 6, 2002. She was previously married to Duane E. Baker and Lance B. Luther, who both preceded her in death. Mary Jo will be lovingly remembered as a wonderful wife, mother, grandmother and great grandmother. She enjoyed caring for her family, sewing, cooking and baking. Surviving are her children, Lance Luther II, Davenport, Duane (Wendy) Baker II, Silvis, Tiffany (Ernesto) Trujano, Colona, Jason A. Baker, Cincinnati, Ohio, and Bryan D. (Monica Salinas) Baker, East Moline; step children, Shelley (Jeff) Ketner, Michael Werner and Matt Werner, and their families; grandchildren, Zachary, Hope, Jessica, Elijah, Craig, Dariana, Jarib, Josiah, Jasmine, Alexis, Ashley, Jason Jr., Jaylin, Tyler, Sydney and John Duane; six great grandchildren; sisters, Chris Summers, Rock Island and Lori (John) Carpenter, Milan; and several beloved nieces, nephews, and other family. Mary Jo is preceded in death by her parents; husbands; sister, Cathy Youd; and brother-in-law, Steve Summers.